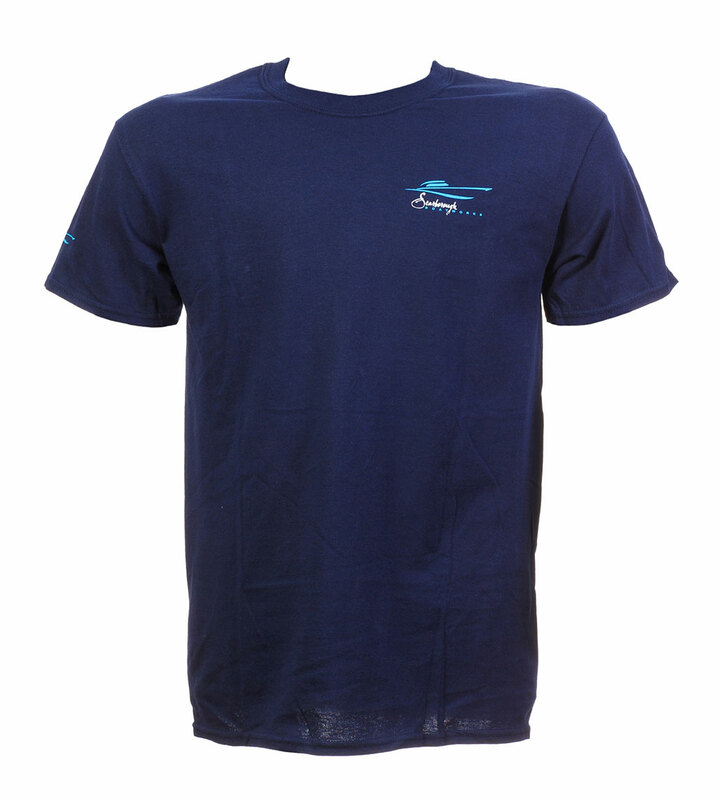 Comfortable 100% Cotton, Preshrunk fabric. 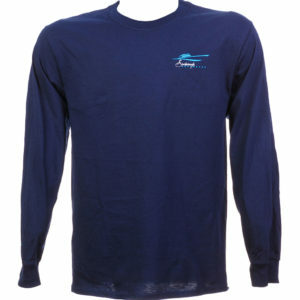 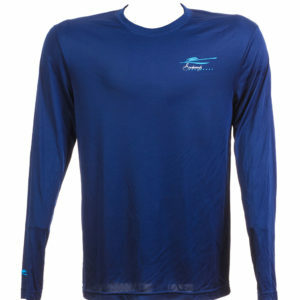 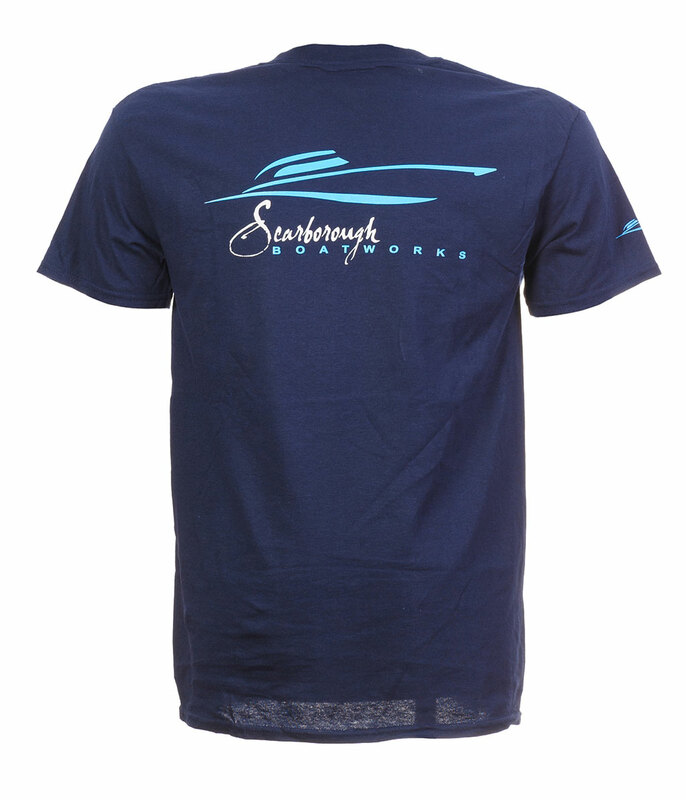 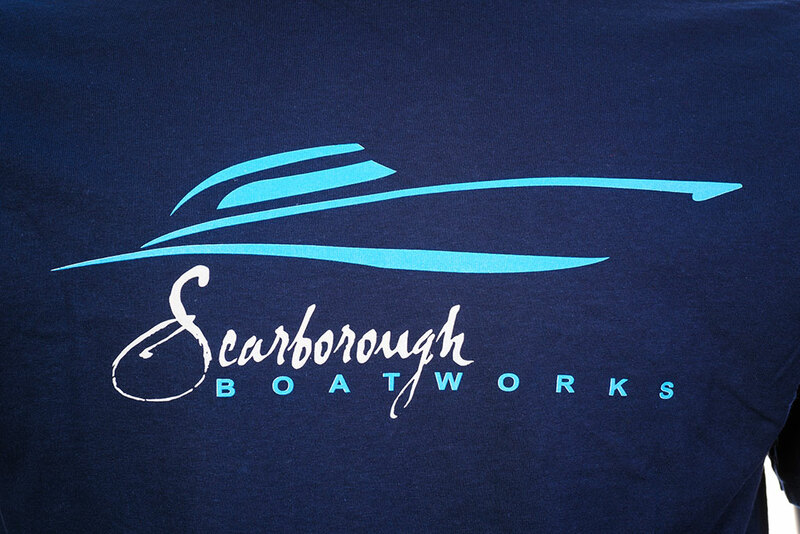 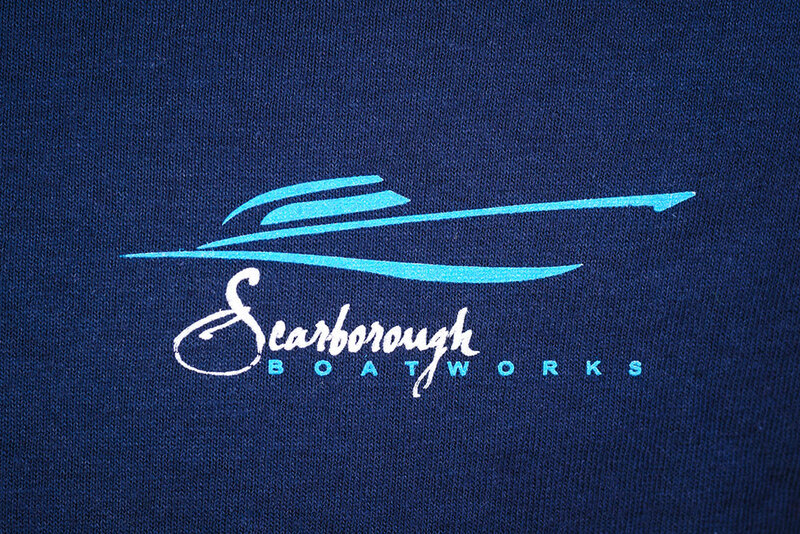 Sporting our large logo on the back and a small boat outline on the sleeve. 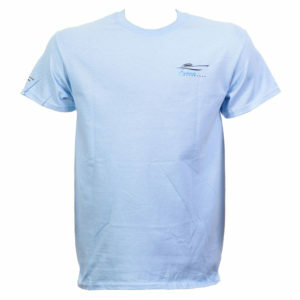 Categories: Men's, Short Sleeved T-Shirts.